In a medium-large bowl, combine tomatoes, tomato paste, basil, garlic, and red pepper flakes. Add 1/8 tsp. each garlic powder and onion powder. Mix thoroughly. Add all veggies to the bowl, and stir to coat. Distribute mixture onto the center of the foil. Bake for 25 minutes, or until veggies are tender. About 15 minutes before veggies are done cooking, bring a grill pan sprayed with nonstick spray to medium-high heat. Season beef with salt, black pepper, and remaining 1/8 tsp. each garlic powder and onion powder. Grill until cooked to your preference, 4 - 6 minutes per side. Cut packet to release steam before opening entirely. 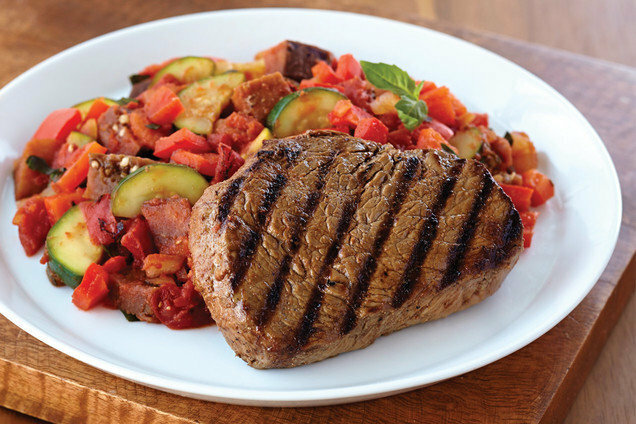 Serve veggies with steak. 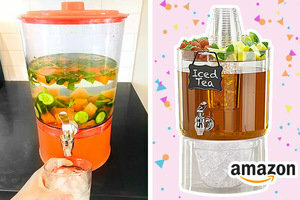 Lisa’s Amazon Find of the Day: Buddeez Cold Beverage Dispenser! Hi! It’s me, Lisa. Anyone out there need to drink more water? (I do!) This past weekend, I made a giant batch of DIY spa water, and it’s really helping! Mine had cucumber, mint, and melon, but feel free to try it with your favorite stuff. I went on Amazon to find a link to my pitcher to share with you guys, but then I came across this EVEN BETTER option. It’s got two ice chambers to keep your beverages cold; a tray on top for things like cups, sweetener, and extra fruit; AND a cute chalkboard-style hangtag so you can name it. So great for parties! Check it out... Last time I checked, it was 25 percent off and under $15! Don't live close enough to make a meal for Mom? 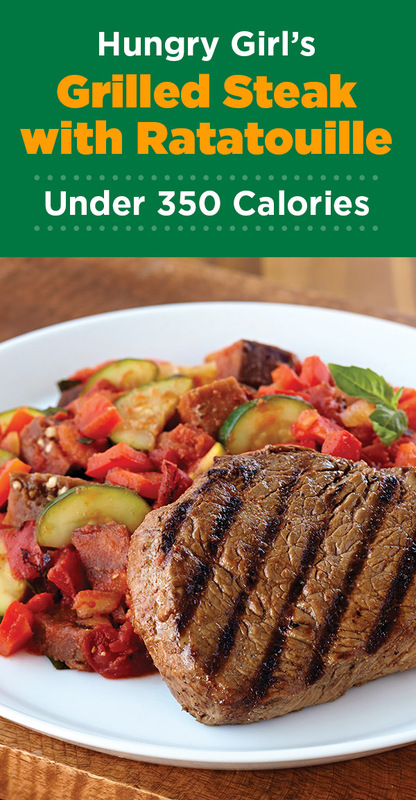 Click "Send to a Friend," and share these recipes instead!